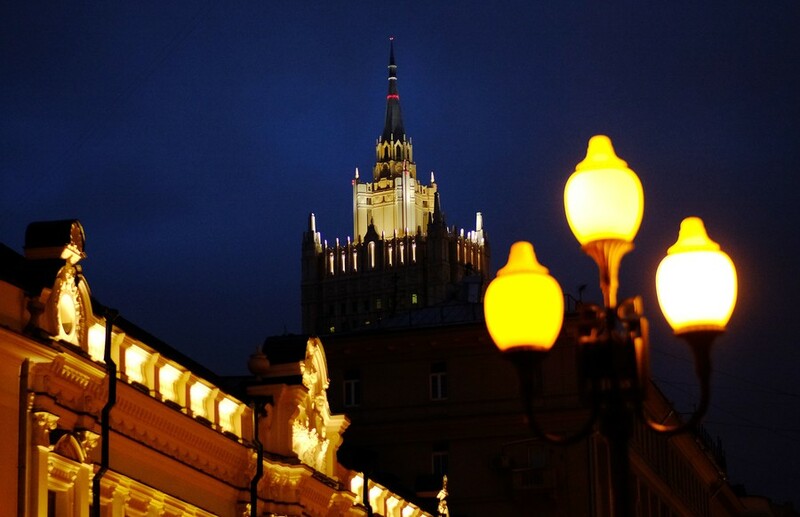 The Russian Foreign Ministry has issued a warning to all citizens about the threat of being detained or arrested in foreign countries at the request of US special services. 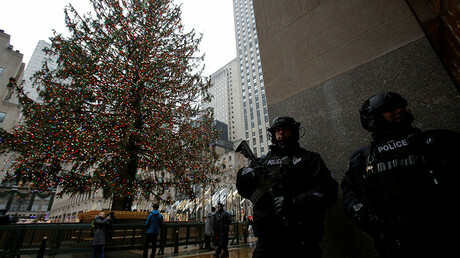 The diplomats then urged all Russian citizens who plan to travel abroad to thoroughly calculate all the risks, especially in cases when they suspect that US law enforcement bodies could have some claims against them. The Foreign Ministry has been issuing similar warnings on a regular basis since 2013, after the detention of Russian citizens in third countries at the request of United States became more frequent. Two of the most resonant cases – involving transport company-owner Viktor Bout and aircraft pilot Yaroshenko –resulted in long prison sentences. This is despite the fact that both men were convicted as a result of sting operations and the main argument of the prosecution was the testimony of undercover agents, not material evidence. 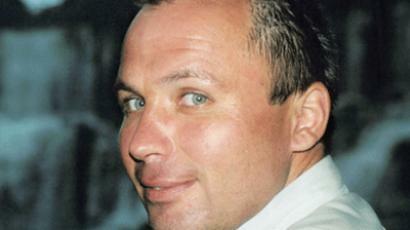 Bout and Yaroshenko protested their innocence in court and continue to do so to this day.